Tell others and get rewarded ! Most of our new users join SimplyBook.me because YOU, our existing users are telling others around you about our system and how well it is working for you. We have now decided to reward you for your efforts so each time a new user, signs up, and upgrades the user who referred him will get free SMS packs. However, telling a friend about something, and getting rewarded can look awkward and is not very convincing nor in fact friendly. We have therefore decided to have both you, and the friend who upgrades through you benefit from the referral. Signing up through a friend is therefor rewarding for both the new user, and for you. Both will get a free 50 SMS pack up on system upgrade to any of our monthly packs. 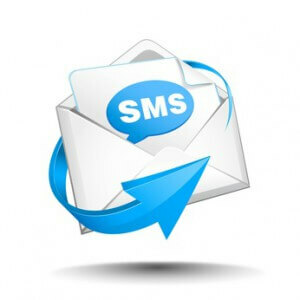 The SMS messages, help your clients to remember to come in at the right time, increase your service level so you can never have too much of SMS on your account. To get your referral link, log in to your system, go to Tariffs and select Affiliate. There you should see a box with your referral link that you can send your friends to use for both their and your benefits. There is nothing to loose and why not benefit a bit from telling others about the best booking system.